The only trouble spot was with turkey, as Hormel and other producers grapple with too much of it. Hormel Foods Corp. reported record sales and record profit Thursday, but still missed analysts’ expectations for its second quarter. The Austin-based food company’s profit rose 13 percent to $237.4 million, or 44 cents a share, for the quarter ended April 20. That missing Wall Street analysts’ consensus forecast by a penny. Hormel said it still expects to earn $1.81 to $1.95 a share for the full fiscal year. Refrigerated foods — the company’s largest business unit with brands like Hormel Natural Choice lunch meats, Hormel Bacon 1 and Hormel pepperoni — reached a new sales record, up 14 percent from a year ago. The hog market can greatly impact this segment. 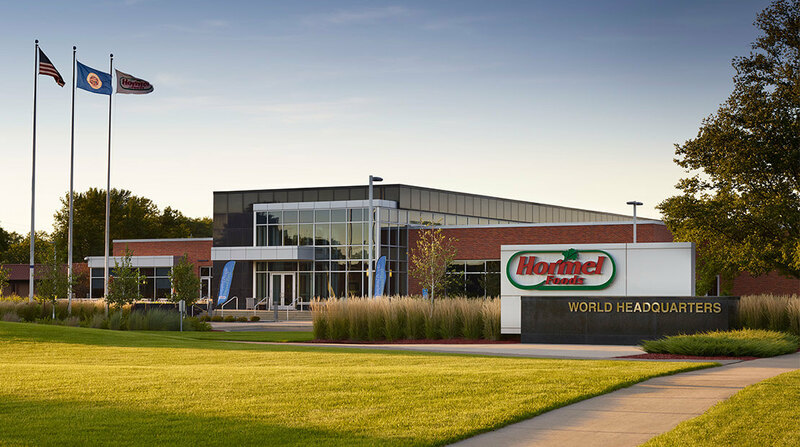 This last quarter, Hormel’s commodity profits declined 25 percent but still managed to achieve an 18 percent profit margin. Hormel recorded $2.3 billion in net sales in the quarter, a 7 percent increase over the same period a year ago. The company, which also makes of Skippy peanut butter, Spam and Wholly Guacamole, achieved the record results despite rising freight costs and volatile hog prices.